Streamroot, the leading provider of distributed delivery for OTT video, announced today that it was selected to become a principal member of the Streaming Video Alliance, an industry forum comprised of leading companies from the online video ecosystem. 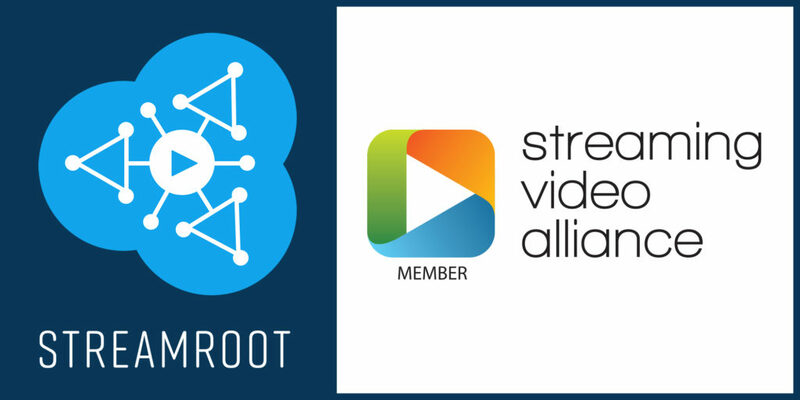 Streamroot was selected for a one-year principal membership, as part of the Alliance Membership Grant Program, which invites innovative companies to participate in and contribute to the Alliance’s work, and take an active part in the Alliance’s mission of deeper industry collaboration across the video streaming ecosystem. As a principal member, Streamroot joins NBCUniversal, FOX Networks, Sky, Disney Streaming Services, Comcast, Amazon Web Services and others in developing best practices, guidelines and technical specifications that address critical challenges in online video. Founded in 2014, the Streaming Video Alliance’s charter is to encourage deeper collaboration across the entire online video ecosystem, which will include the development of standards and best practices for an open architecture that will operate across the entire online video value chain. The Alliance is currently focused on identifying issues and solutions related to open architecture, quality of experience and interoperability. Streamroot is a leading provider of innovative OTT delivery technologies for media groups, content publishers and enterprise customers. Powering over 20 million video sessions every day, Streamroot’s peer-to-peer video CDN, midstream CDN switching and eCDN solutions offer broadcasters a key competitive advantage through improved quality of service, greater audience reach and infinite delivery capacity with zero infrastructure investment. Plug-in free for viewers, Streamroot delivery solutions integrate seamlessly into broadcasters’ existing video workflows. Streamroot is supported on all major web and mobile platforms, as well as Android and iOS set-top boxes, providing the most comprehensive user coverage on the market. Founded in 2013 in France, the company today benefits from top-tier VC funding and serves premier media groups from its offices in Paris, New York and Denver.